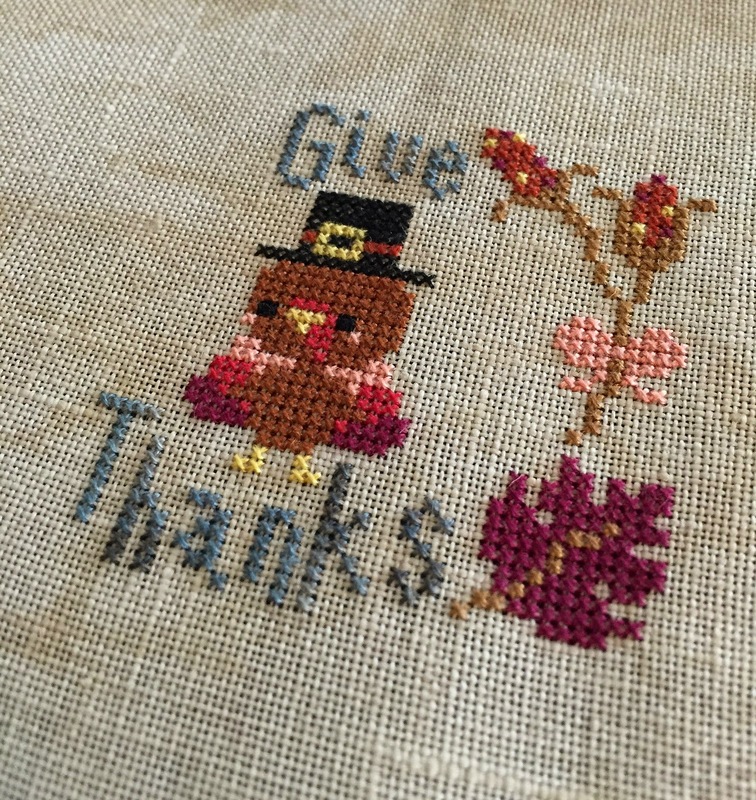 I love Americana stitching. 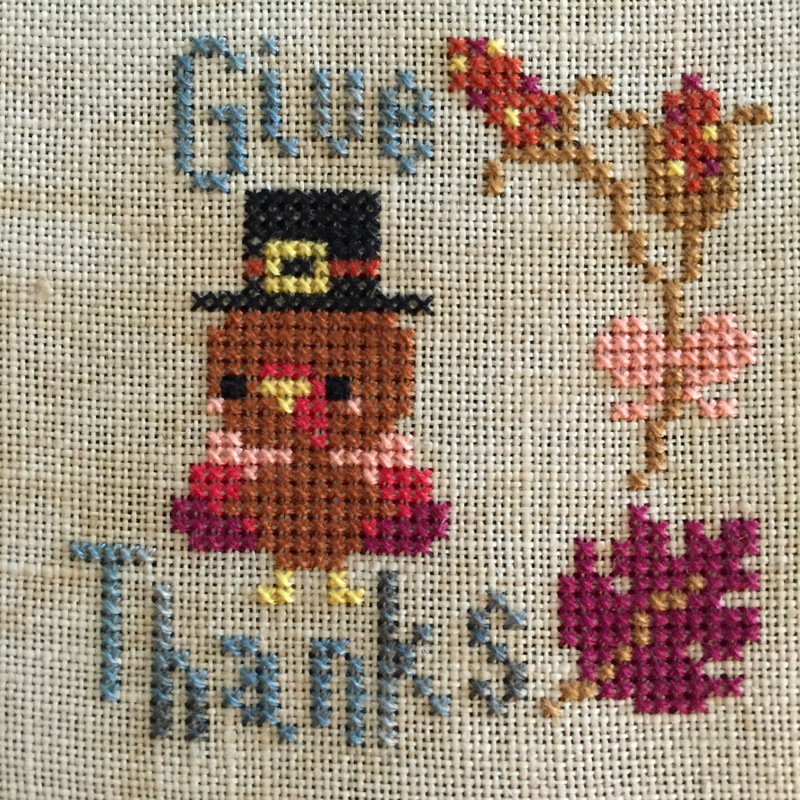 I especially love the Americana patterns by Little House Needleworks. They work up quickly and look so cute and cozy. I've been on a bag-making kick lately, using Vonna's awesome tutorial on YouTube. 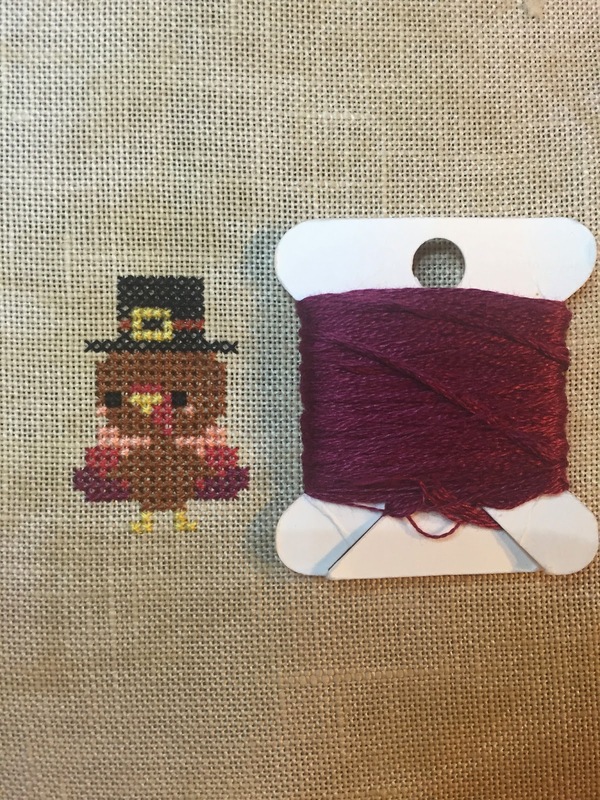 I love how beginner friendly Vonna's tutorial is, and how she walks you through every step of the process. I've made nine or ten for myself, I think, in various sizes. I need more, though, to house all my WIPs! I love making them and, even more, I love using them. It's quite a step up from the plastic bags I was using. I also made one in which to store our atlas and maps. It was actually my husband's idea to do so, and I was more than happy to accommodate his wish. Yes, I definitely see more project bags in my future. 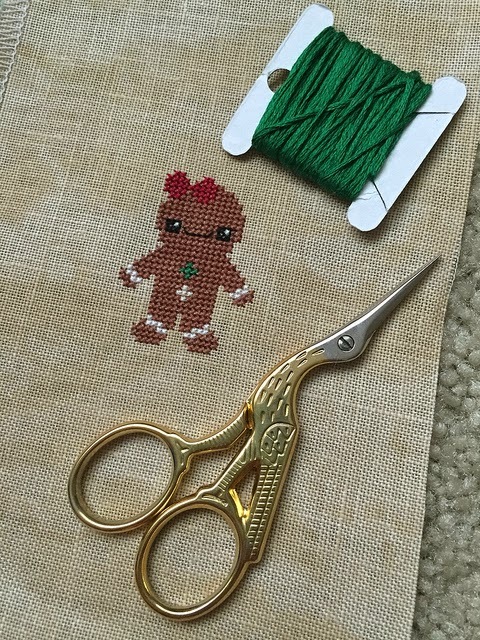 It's never too early to get started on Christmas stitching, right? My love affair with 40-ct linen continues. 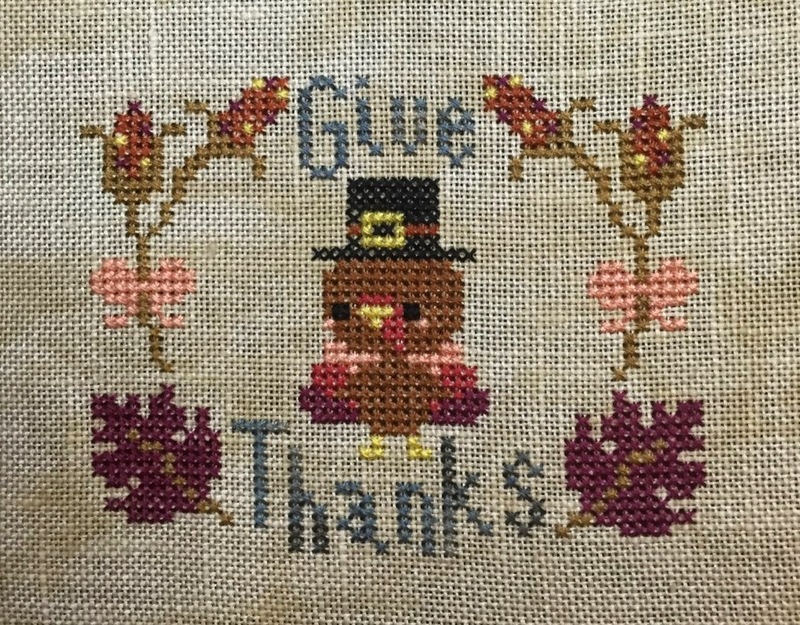 I stitched a little something recently.